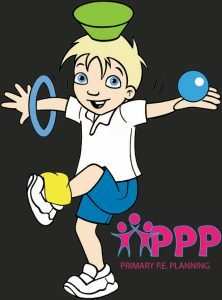 This is the Primary PE Planning Privacy Centre. From here you can manage your privacy setting, cookies preferences and request a copy of your personal data. Please select from one of the options below. 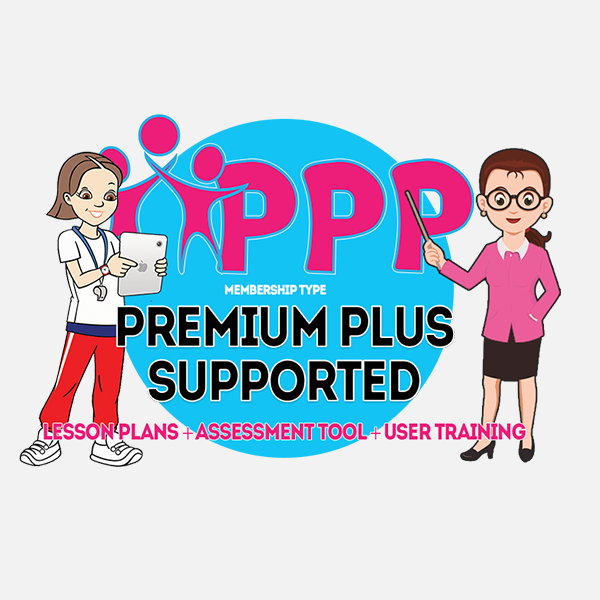 Need some help with your membership? Access our knowledge base or submit a support ticket here. 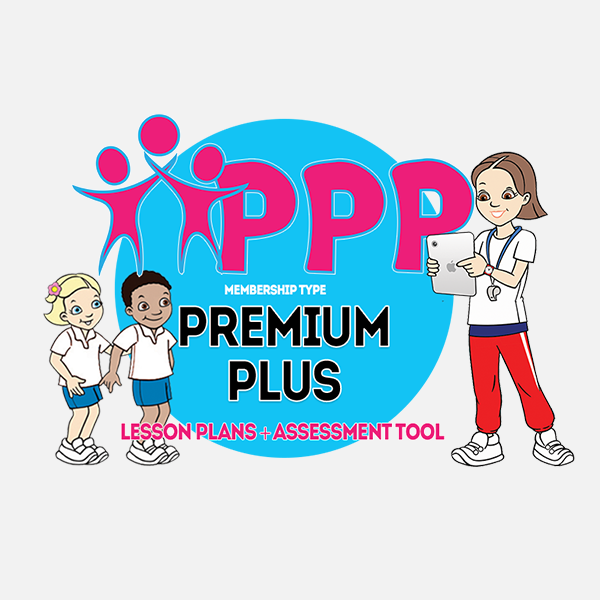 © Primary PE Planning Ltd, all rights reserved. 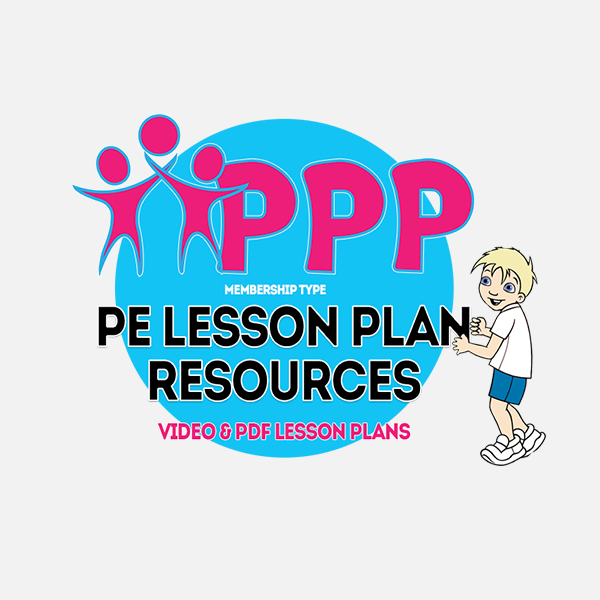 Look out for these icons on the lesson pages, they’re the links to the lesson plan PDF’s and downloadable resource cards!